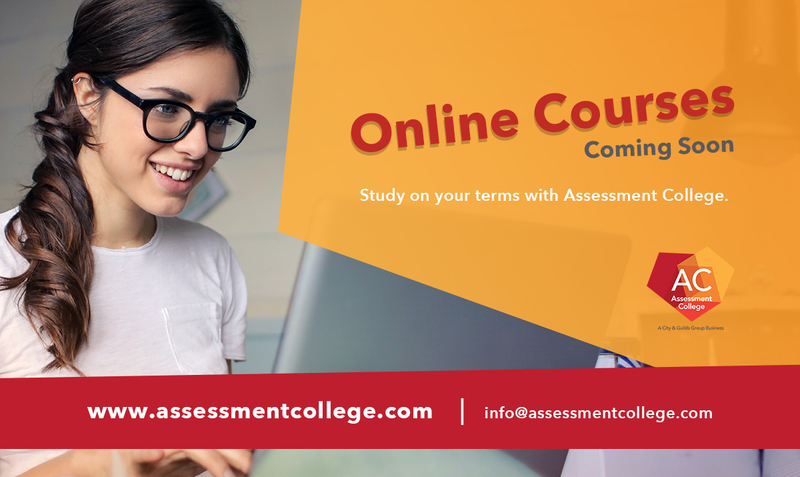 You will learn to develop and attain the necessary knowledge and skills to assess people for their achievement of learning outcomes utilising specified criteria. After successful completion, you can apply with the relevant SETA/Regulatory Body to become a registered constituent assessor in your current occupation or in a field in which you are a Subject Matter Expert. You can apply with the relevant SETA/Regulatory Body to become a registered constituent assessor in your current occupation or in a field in which you are a Subject Matter Expert. Assess people for competency on courses they have completed. Assess people for job-related or technical skills in the workplace. Be a self-employed consultant-assessor for organisations or learning institutions. Fee – R 4025 (VAT incl.). Learn how to design and develop learning programmes and courses. This applies to accredited or non-accredited learning programmes. You can design and develop your own courses as well.